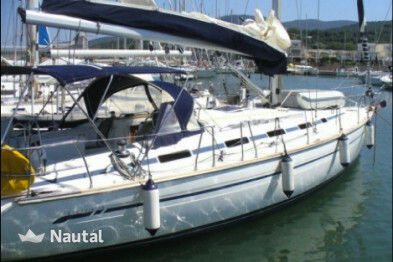 Book now your sailboat for 2018 and be ready to jump on board this magnificent boat in Salerno Marina! 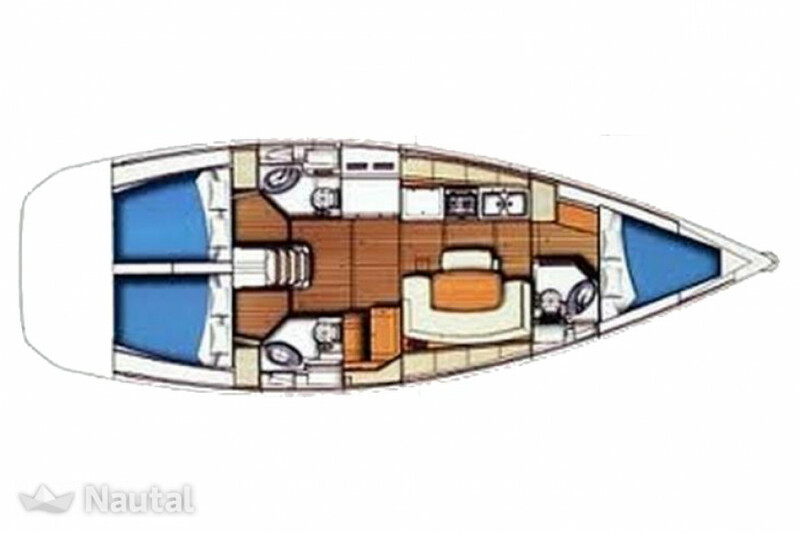 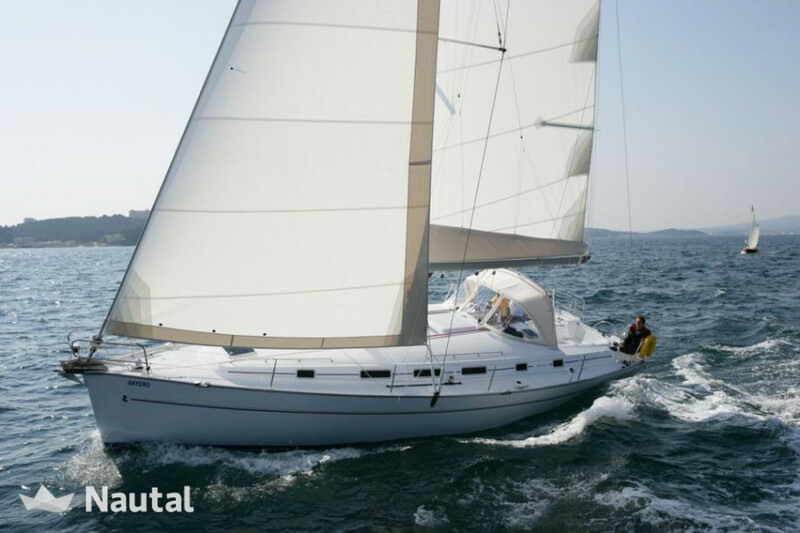 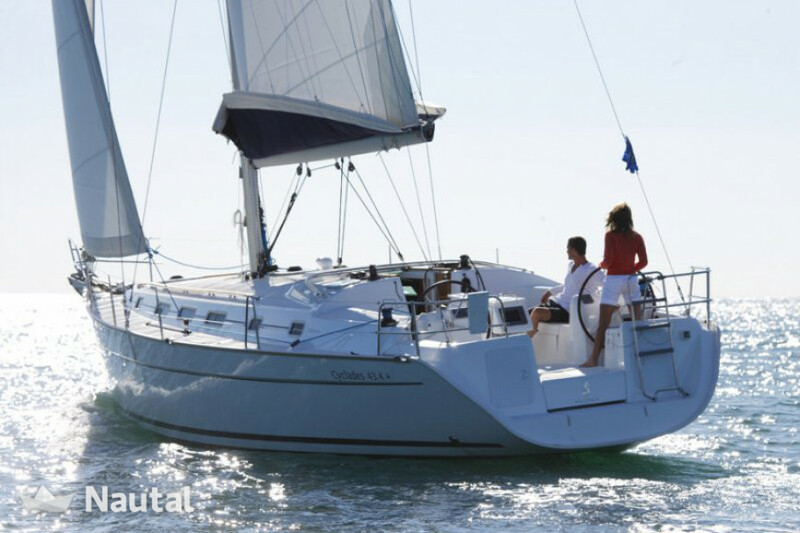 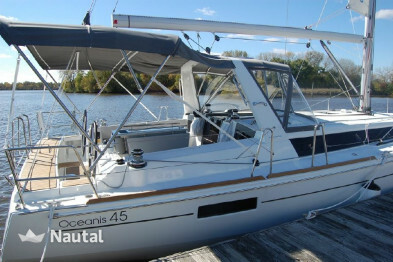 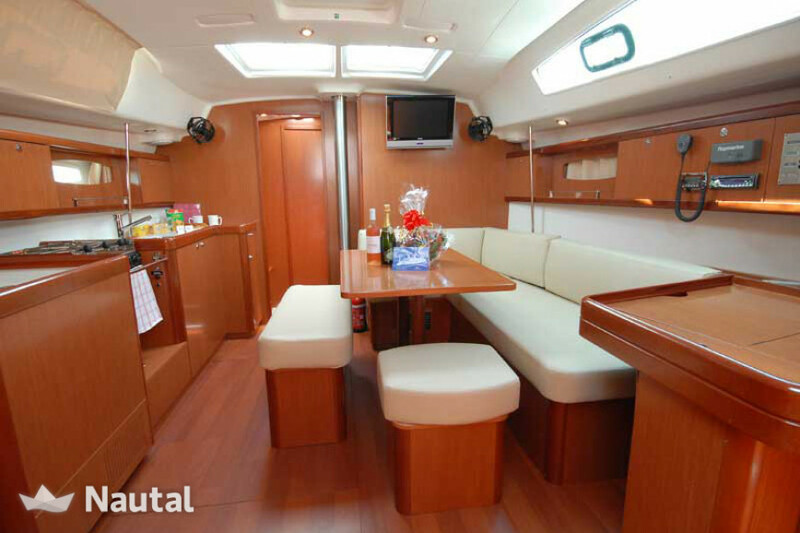 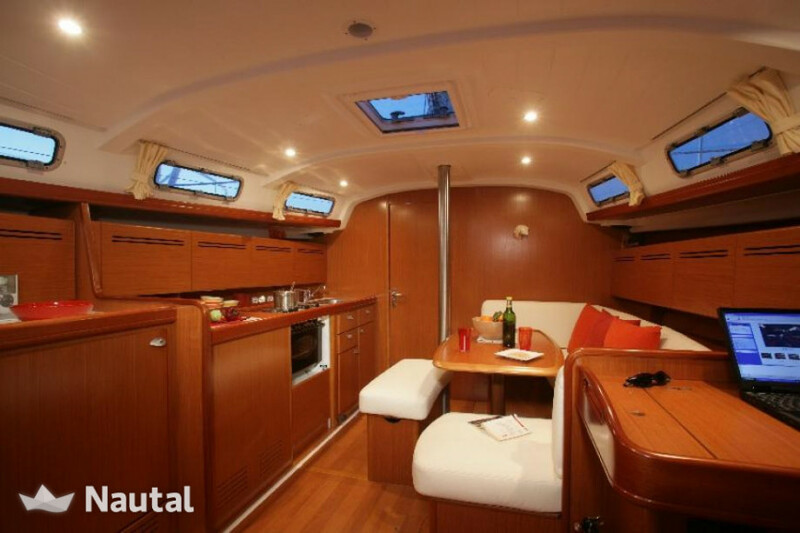 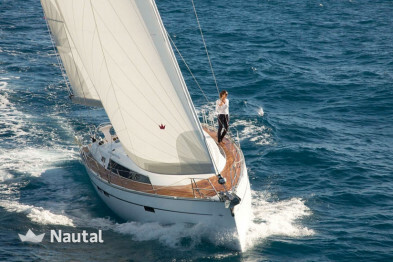 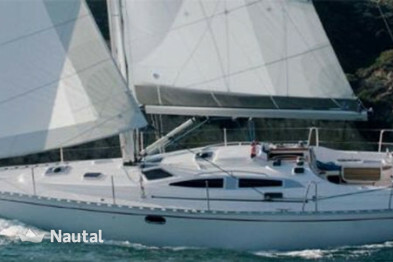 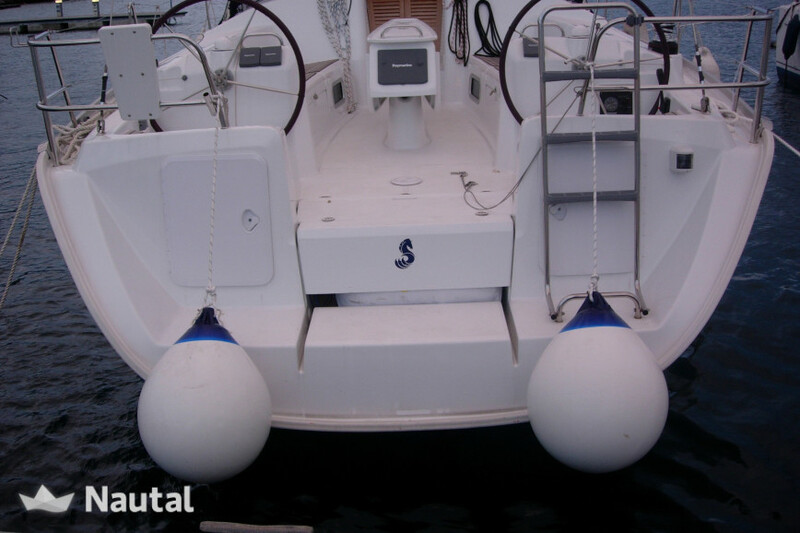 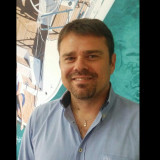 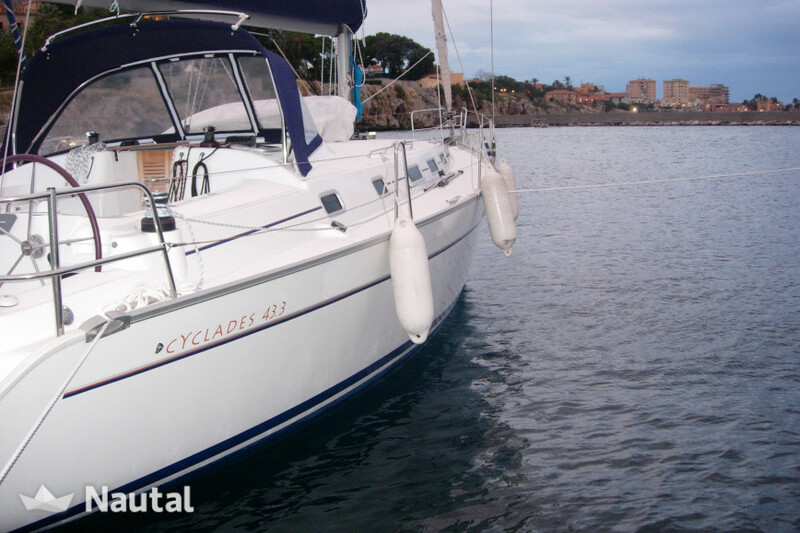 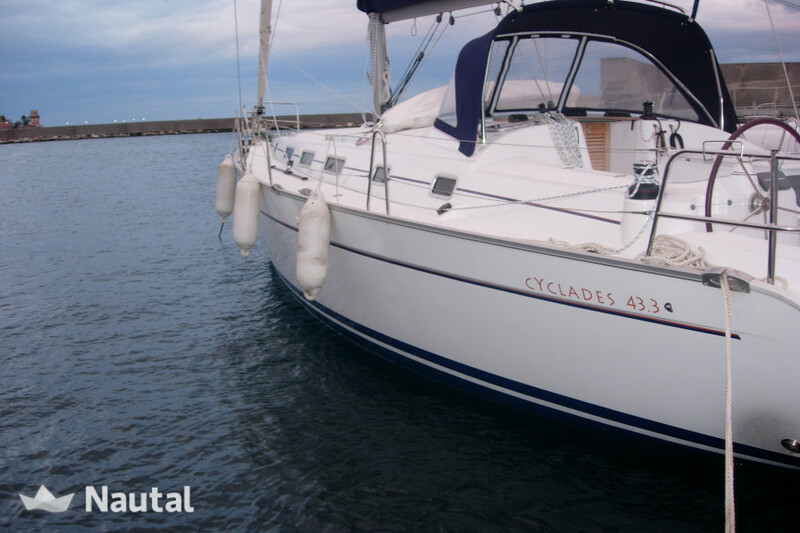 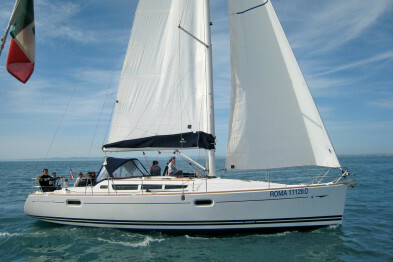 The Beneteau Cyclades 43.3 is a great example of robust sailboat, with a great living space and easy to drive. 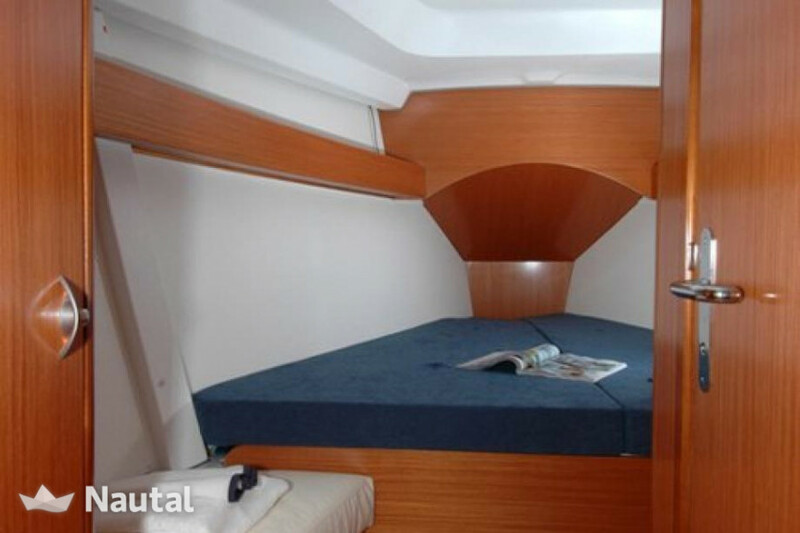 It can accommodate up to 8 people in its 3 spacious cabins and 3 bathrooms, it has a large under-floor lounge where you can rest after a tiring day of the sea. 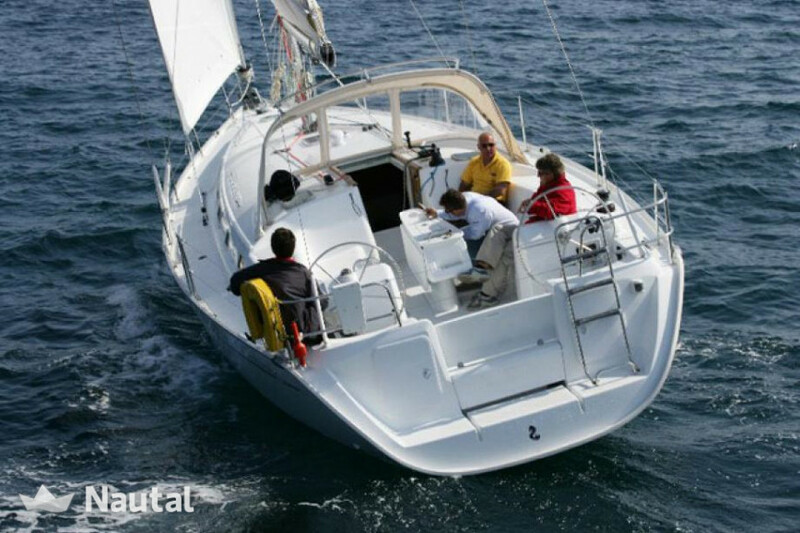 Designed for more or less experienced navigators, however, they enjoy good performance to satisfy even the most demanding navigators. 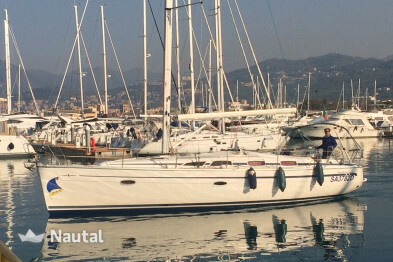 Hire it now and do not miss this opportunity!